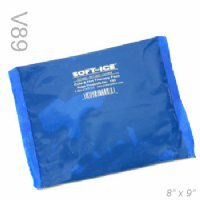 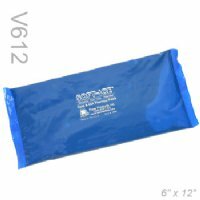 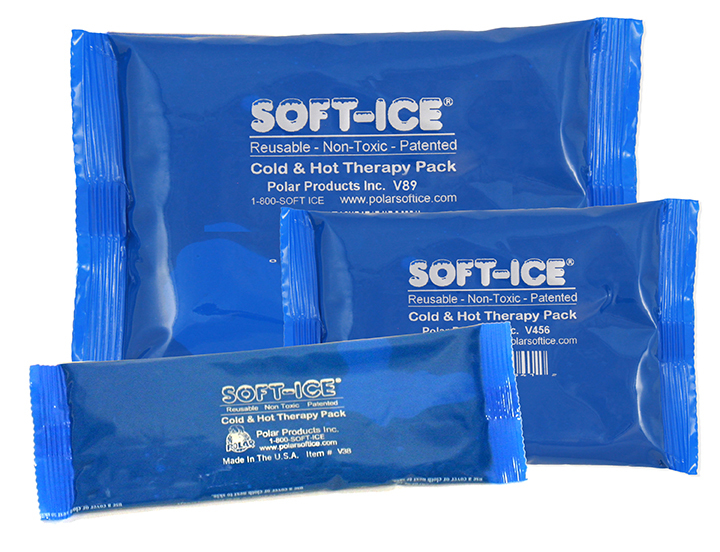 Soft Ice® Cold & Hot Packs stay soft, flexible and comfortable when frozen! 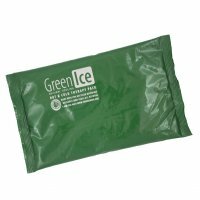 The patented eco-friendly formula transfers heat out of the targeted area more effectively than alternative methods. 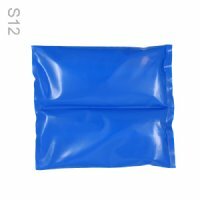 Pack sizes available from 3" x 6" to 11" x 23". 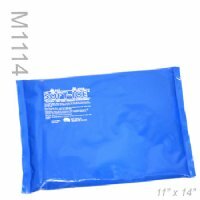 You can customize the packs with your logo, name and contact info with a minimum order of just 48 packs! 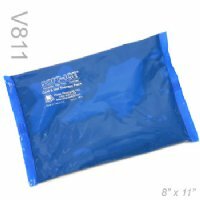 Click here for more information on our cost-effective Private Label Program. 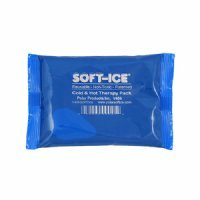 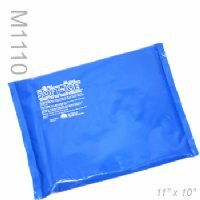 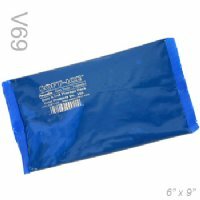 Browse these categories under "Cold/Hot Therapy Packs"
Featured products under "Cold/Hot Therapy Packs"